Short film LOUIE – Coming Soon! 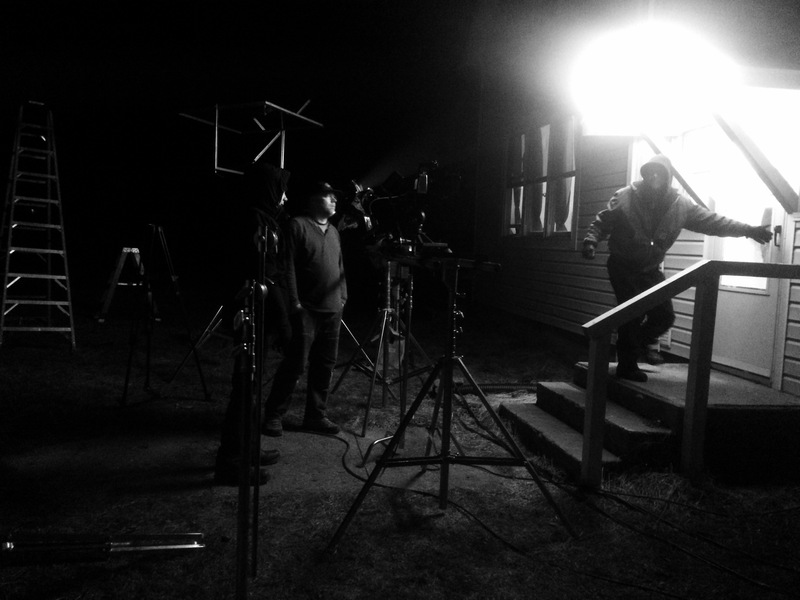 We are currently in pre-production for our short film, LOUIE being shot in August out on the prairie in Illinois. LOUIE is written by Robert Biggs and tells an old “skeleton in the closet” family story. Taking place in 1958 with flashbacks to 1910. Crew is hired and Casting is almost complete. More details soon. 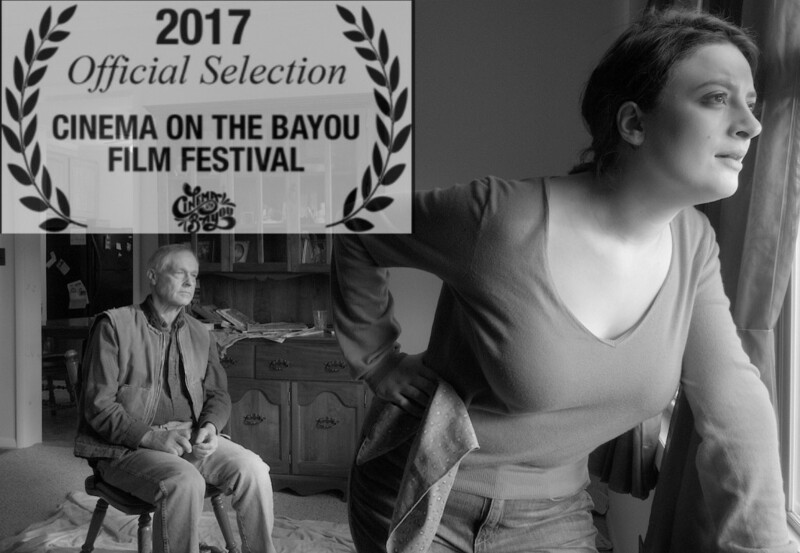 COYOTE GIRL screening at Cinema on the Bayou Festival on Saturday January 28th! 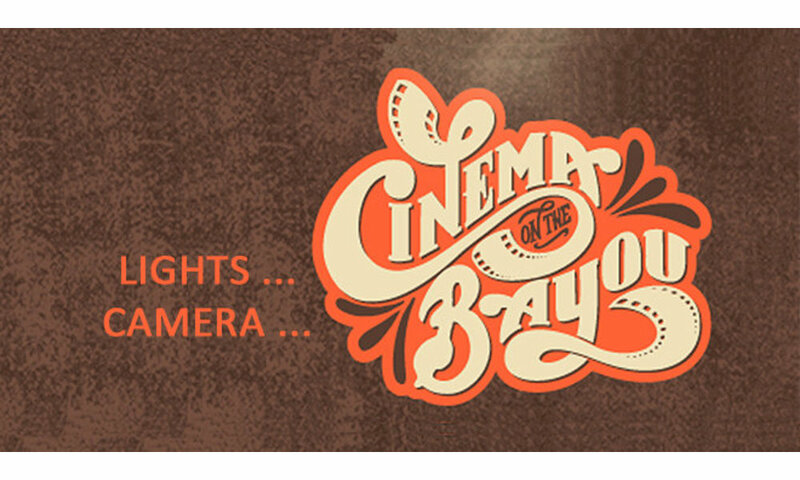 We are delighted to announce we have been officially selected to screen at the Cinema on the Bayou Festival on Saturday, January 28th at 10:30 a.m. as a part of the Narrative Shorts Series! The COTB Fest takes place in Lafayette, Louisiana and COYOTE GIRL will be screened at the Acadiana Center for The Arts. Our venue! 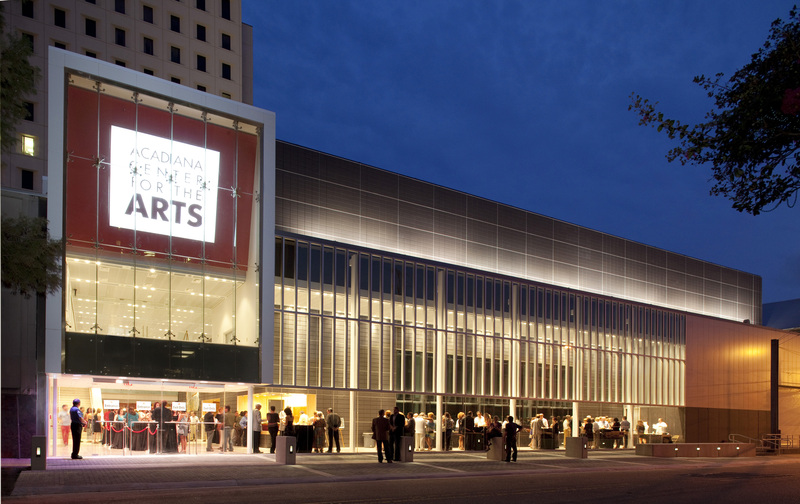 The Acadiana Center for the Arts! 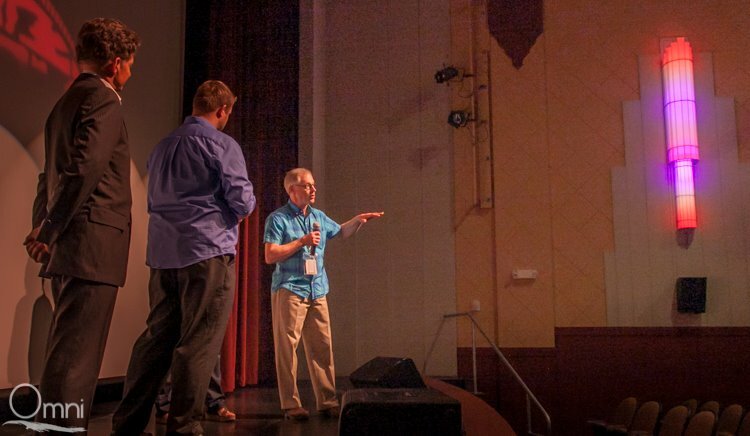 The festival is in it’s 12th year and has selected quite an inspiring array of films. We hope that if you can, you’ll make it to the screening of our little film named “Best Experimental Film” at the Boston International Film Festival, and join in on the vibrant range of art and culture of Lafayette! 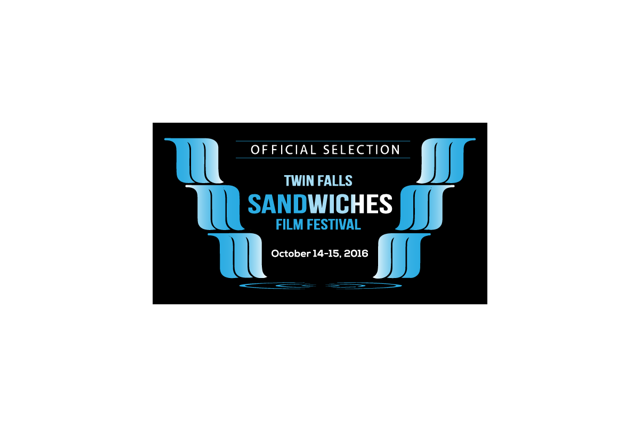 COYOTE GIRL Officially Selected at Twin Falls Sandwiches Film Festival! We are proud to announce that COYOTE GIRL will be screened Friday, October 14th, 2016 at 5:30 pm (Drama/ Shorts film block) in Twin Falls, Idaho at the Twin Falls SANDWICHES Film Festival! 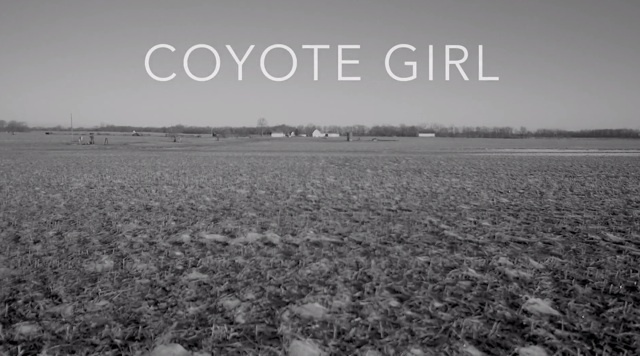 Coyote Girl Trailer v2.0 from Richard Sands on Vimeo. 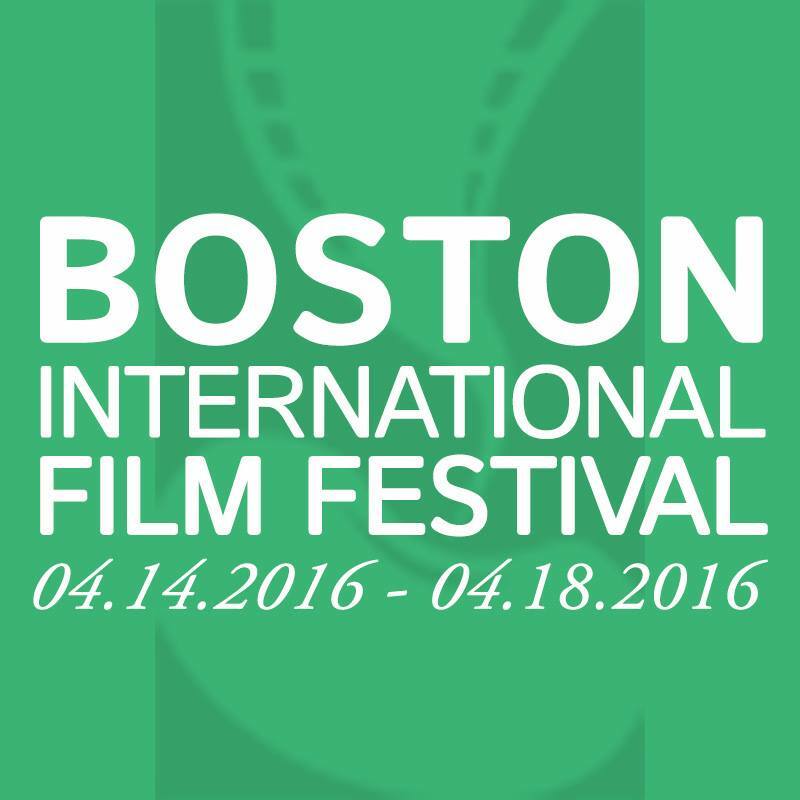 Great news for Outcast Café and our North Eastern friends & family… COYOTE GIRL has been accepted to the Boston International Film Festival! After several wonderful Mid-Western festivals near our shoot location (and our Westfield friends & family) we’re delighted to have the opportunity to screen in our home state of Massachusetts. On BostonIFF’s welcome page Governor Baker says, “The Boston International Film Festival celebrates those artists who, through the power of cinema, capture our imagination to make us laugh and cry, think and change” and Festival Founder, Patrick Jerome, says, “The filmmakers will be sharing their diverse and powerful visions of humanity. Our greatest hope is that through these films the audience will be inspired and encouraged to embrace all the world’s cultural diversity and work towards a more understanding, peaceful world.” Sounds pretty great to us! Riley Ann (Gail Shalan) and Old Man (Robert Biggs) in action! 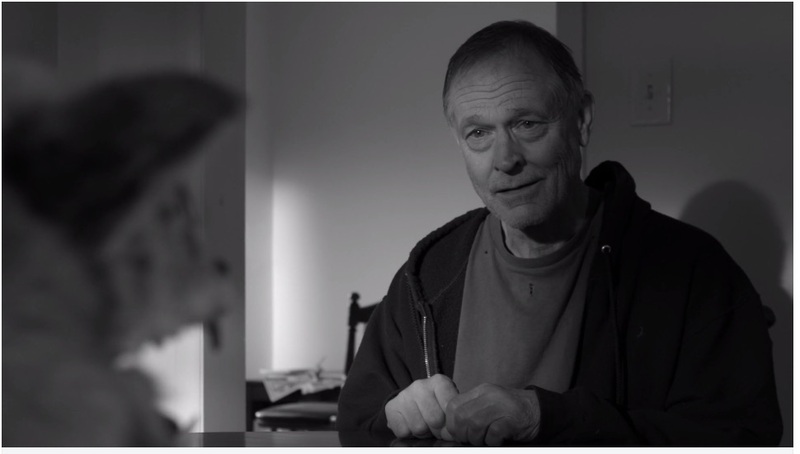 A still from our short film Coyote Girl. 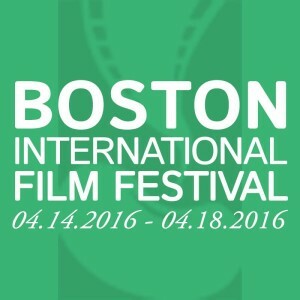 The 13th Annual BostonIFF will take place April 14th – 18th at the Loews Cineplex / AMC, Paramount Theaters and Broadway Pictures Entertainment Studio in Boston, MA. Join Gail (Riley Ann/ Coyote in COYOTE GIRL) at BostonIFF! Purchase tickets here (more details on schedule to follow). Coyote and Gail Shalan between takes. 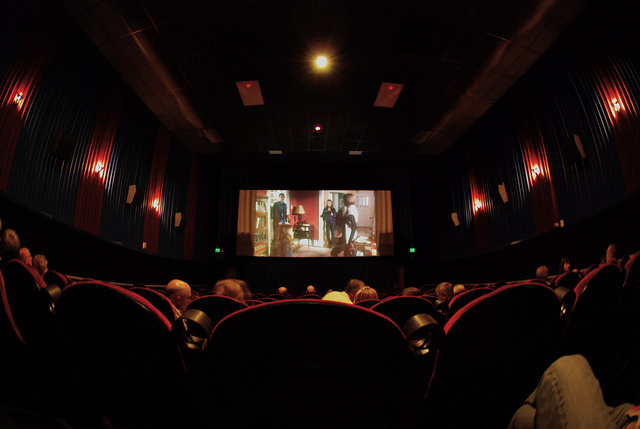 We’ll see you at the Route 66 Film Festival on Saturday, November 7th. Our film will be playing in Session 5 held between 7 and 10 pm. The festival is in Springfield, IL, just West of our shoot location on the Biggs’ Farm in Westfield. 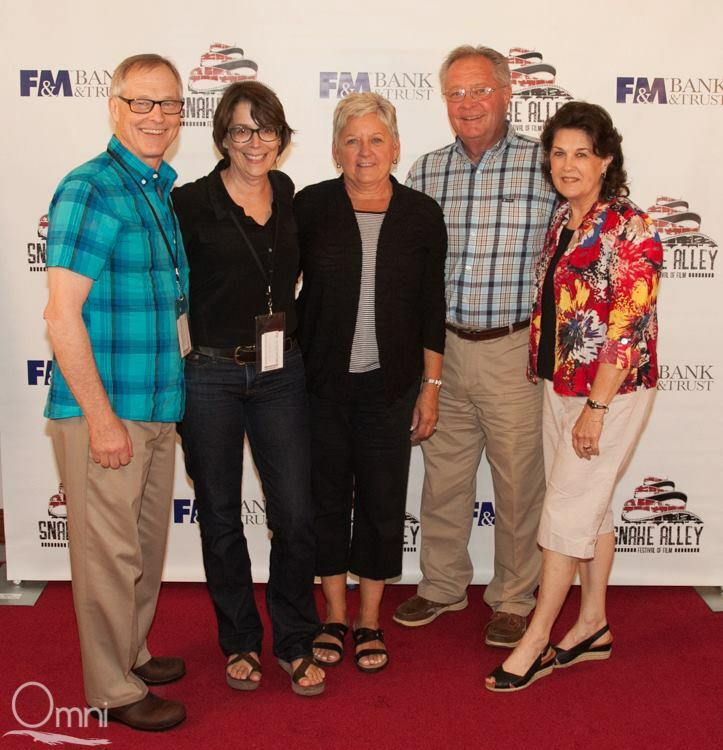 The Route 66 Film Festival is in it’s 14th year and we are very honored to be a part of it! 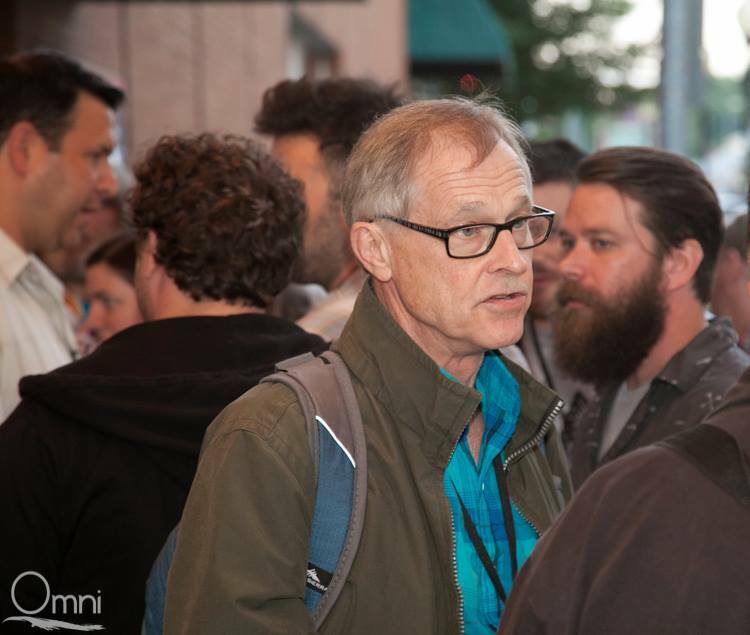 We are looking forward to experiencing this festival that claims to have “something for everyone” from shorts to features, experimental films to docs, local to international films. But, of course, we’ll keep you updated, too. Going to NAFF this weekend and want a teaser? Can’t get out there but want more COYOTE GIRL? Boy, oh, boy are we excited to share this with you! With our SNAFF premiere behind us and playing again at NAFF this Sunday night, we thought now would be a great time to finally share with you the trailer for COYOTE GIRL. 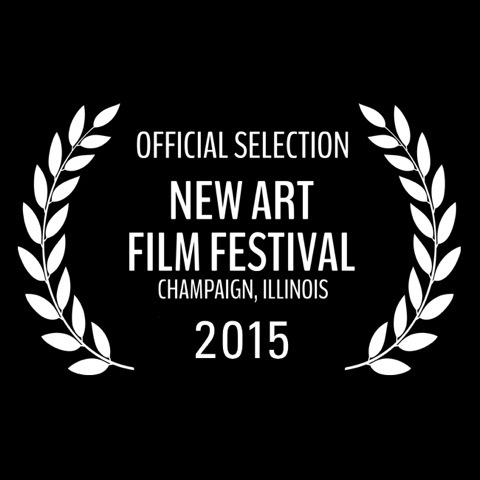 Very proud to announce that we have been officially selected at the New Art Film Festival 2015 in Champaign, Illinois! 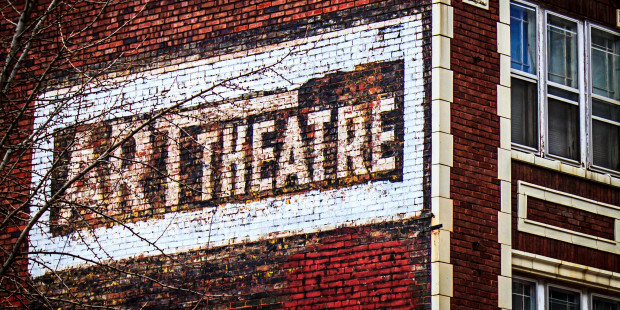 Good news for our Mid-Western pals (and for us), y’all have another opportunity to catch a screening! Our short film, COYOTE GIRL, will be playing amidst a select group of other locally made films on the evening of Sunday, October 4th, 2015 at The Art Theater Co-op. We are featured in the final film block, starting at 9pm. 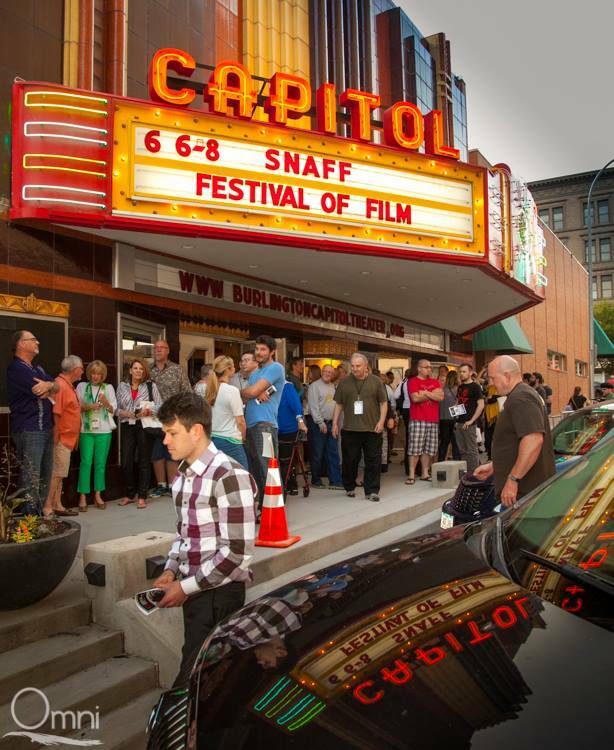 Taking place amidst the twin cities of Champaign and Urbana, NAFF shares a hometown with the University of Illinois, as well as the Boneyard Arts, Ebertfest, and the Pens to Lens Festivals. We are honored to be a part of this art-film fest that aims to showcase the “unique collection of Illinois-produced independent films” at “one of the oldest, continually operation, purpose-built movie theaters in the United States.” The Art Theatre Co-op is a true community home, surviving it’s 102 years when in danger of closing, over 1,000 folks from near and far joined together to show their support and buy shares of the theatre, keeping it alive as a thriving co-op space. Looking forward to being a part of such a history and hub for Art-Films in the heart of our country! 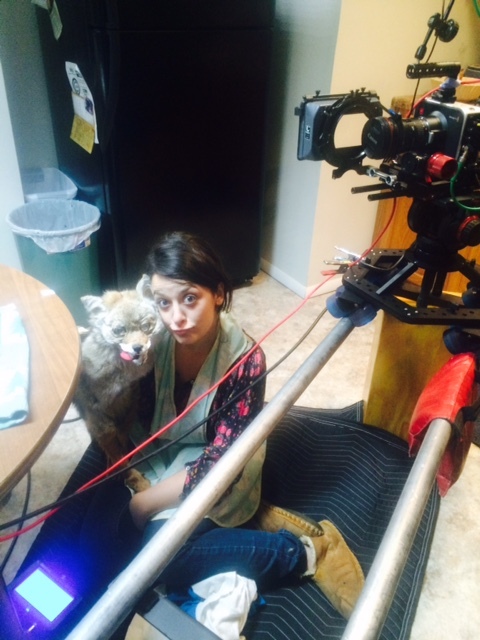 Stay tuned for the COYOTE GIRL trailer for your own viewing coming to the blog soon! 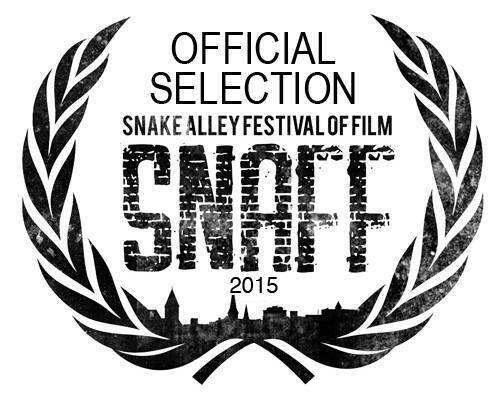 Accepted to Snake Alley Festival of Film, AGAIN! We at the Outcast Cafe are very proud to announce that our short film COYOTE GIRL has been accepted into the 2015 Snake Alley Festival of Film in Burlington, Iowa! 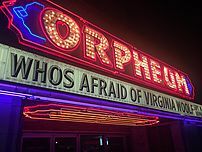 “Dedicated to showcasing the best shorts from around the world, with a strong emphasis on story,” we are honored to be a part of a festival recognizing these accomplishments. 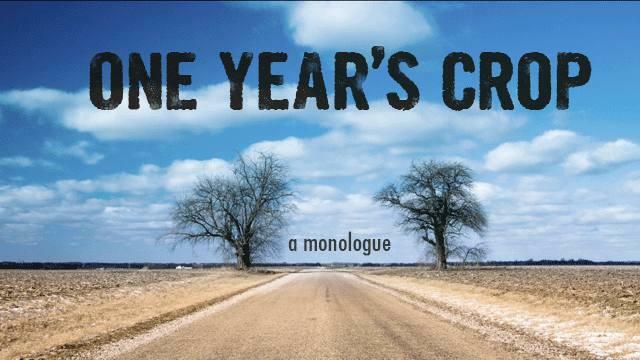 Artistic director, writer, actor, artist Robert Biggs talks about One Year’s Crop. Very interesting to watch now and draw similar parallels from his interview to our newest tale, Coyote Girl. 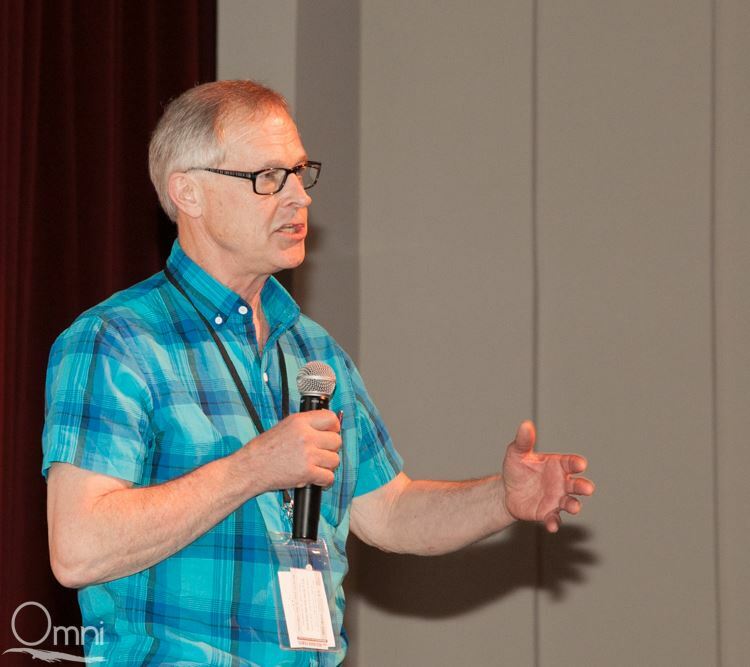 Traci Rauscher interviews Robert Biggs on his 2013 documentary “One Year’s Crop”. 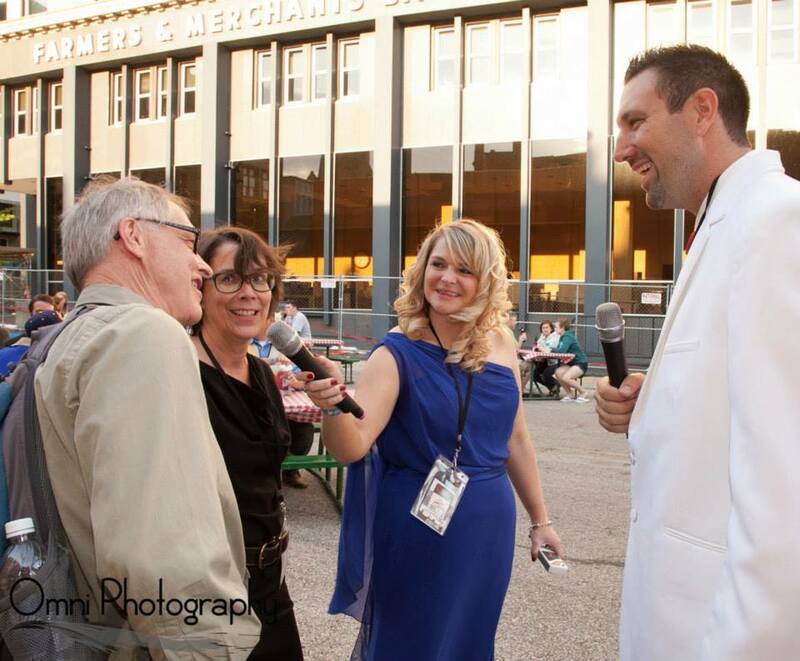 Robert Biggs mingles with the SNAFF crowd. Biggs and Sims celebrate with friends and family (Teri Biggs, David Biggs, and friend Linda). 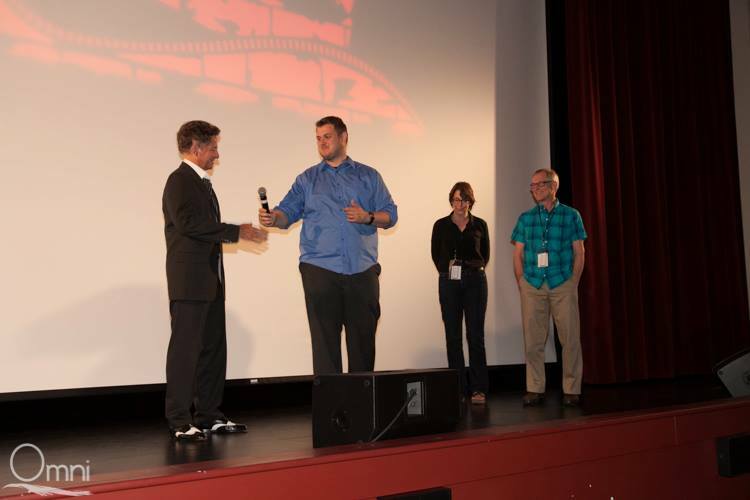 It’s a pleasure and an honor to return to “the crookedest film festival in the u.s.” And let us know if you’ll be joining us at #SNAFF2015 !